The survey revealed quite of bit of interesting info. 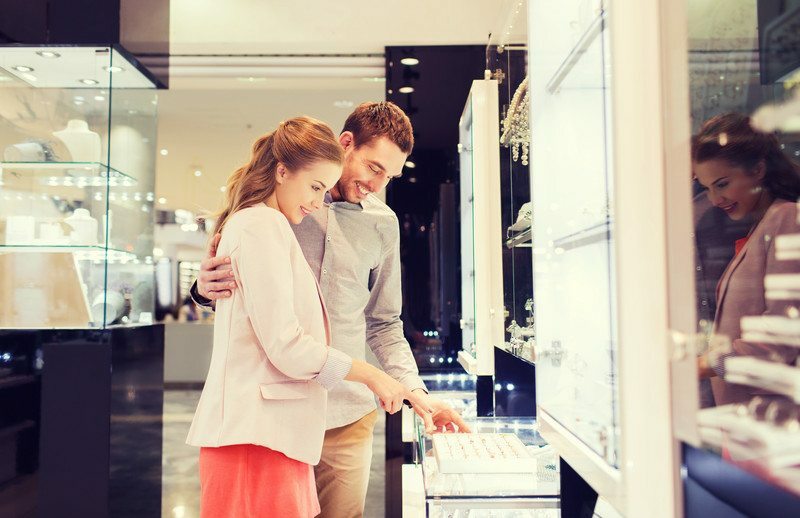 Guys look at an average of 26 rings when shopping for engagement rings, but 70% of their fiancee’s are involved in the process to some extent. On average, it takes three and a half months to find the engagement ring of a lifetime.